Folk/Punk classic: brilliantly quirky performances. 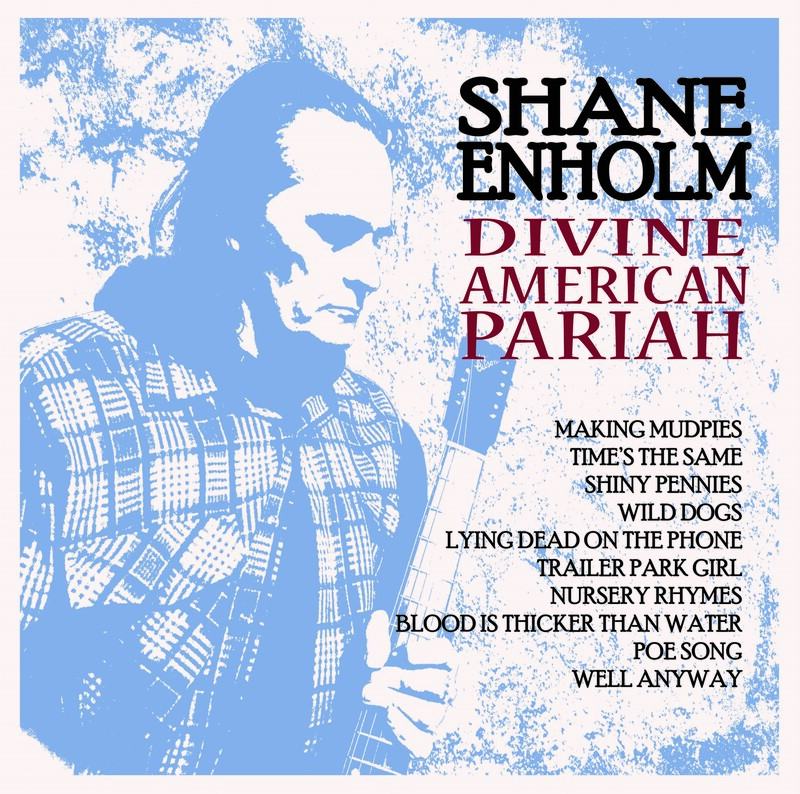 Tattoo Historian & Bank Robber, Shane Enholm combines all the best elements of Syd Barrett, Lou Reed and Woody Guthrie mixed in one truly BRILLIANT songwriter and album! The majority on the songs on "Divine American Pariah" were written while serving time for a prolific run of 26 Southern California bank robberies in the late 1970's. The "ponytail Bandit" comes clean on a wide range of soul searching topics. This L.P. is destined to become a Folk/Punk classic with it's honest, personal and brilliantly quirky performances.